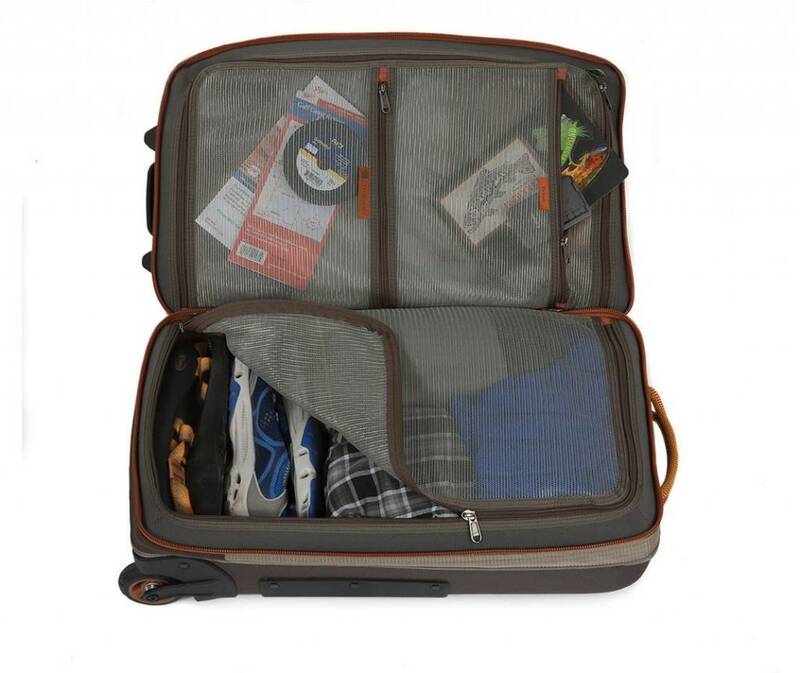 What does a ticket to freedom look like? 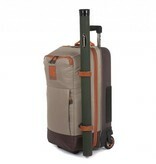 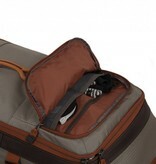 A well thought out travel carryon system that is perfectly sized for your adventures in wild places or city jungles. 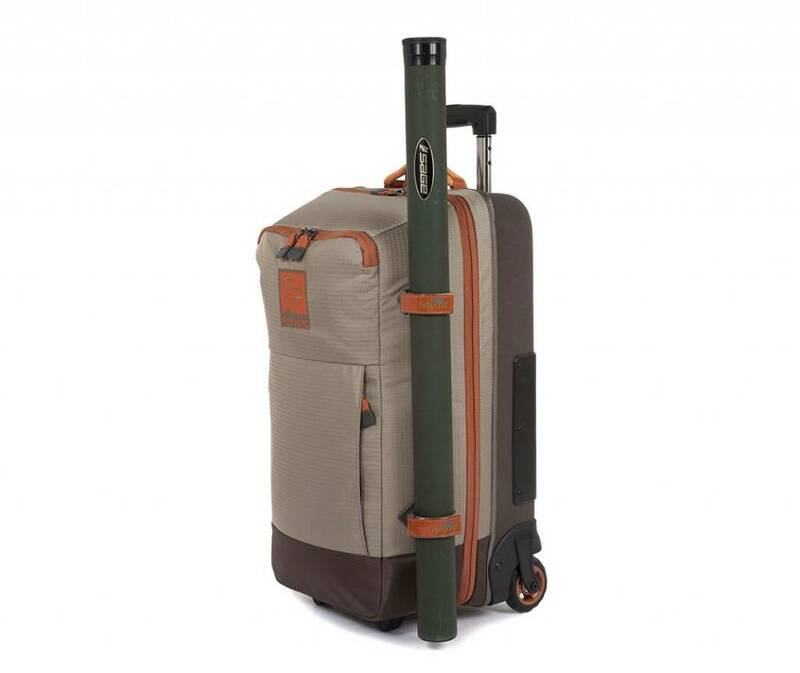 Roll though the airport with a passport, a change of clothes, all your essential fishing gear, and a fly rod strapped to the side of your bag. 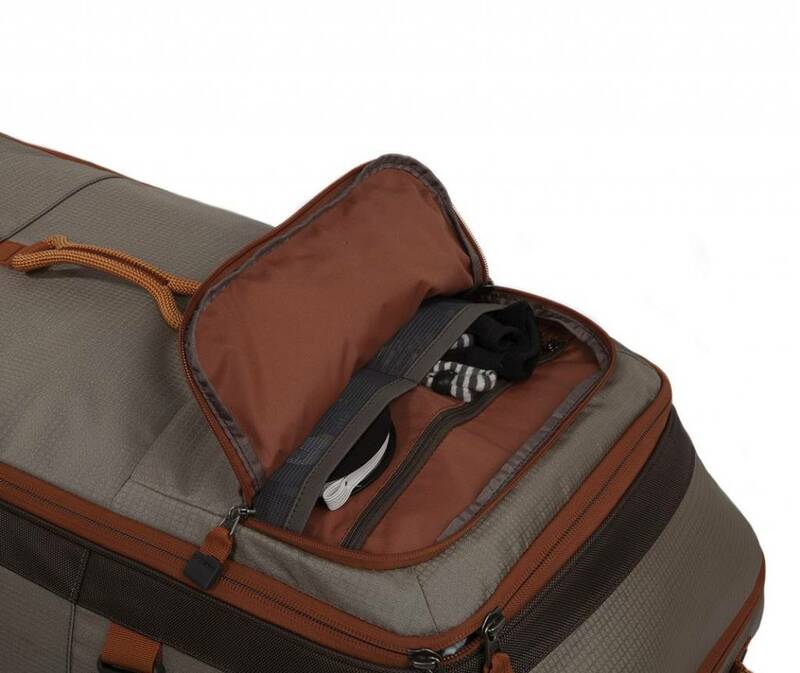 Let people wonder where your travels will take you as you load your bag into the overhead compartment and settle into the flight. 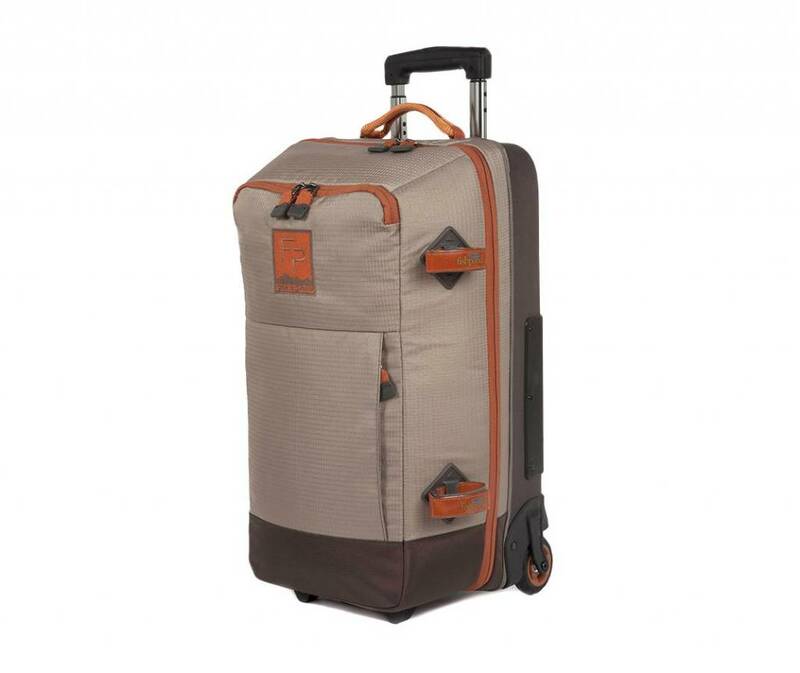 Built out of Fishpond 420d recycled Cyclepond nylon material for rough rides in and out of your fishing camp or quick weekend trips back home.